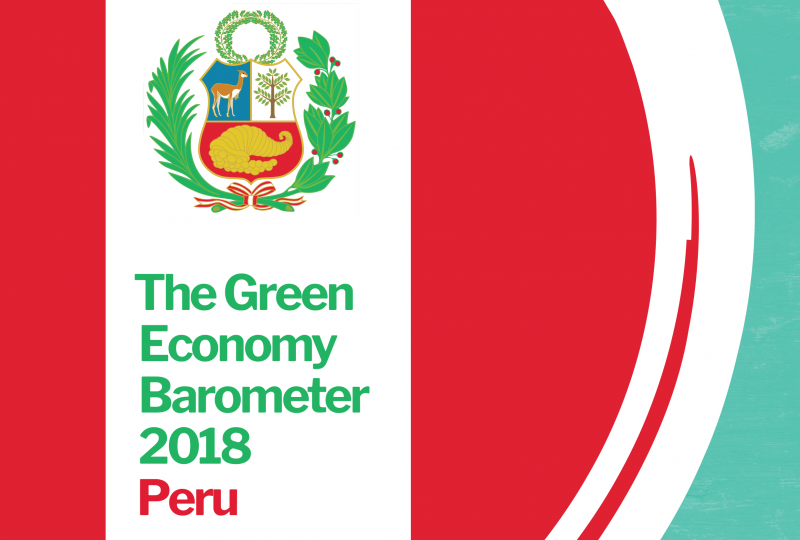 The Peru Green Economy Barometer, published by regional NGOs the Foro Nacional Internacional and Libelua, and supported by the Green Economy Coalition (GEC), is a detailed analysis of the state of the transition to a sustainable, inclusive economy in this biodiverse and rapidly growing South American nation. Peru is a classic example of a glass half empty or half full: optimism and pessimism happening at the same time. Several initiatives, case studies and best practices showing that the private sector, civil society and government programs are working to build a functioning green economy. Most of these examples are happening without even mentioning their contribution to a green economy. The barometer explores these optimistic scenarios, but also recognises that the scale and fragmentation of such initiatives will not conform a critical mass to accelerate a transition to a green economy. But the report finds encouraging signs that progress is being made and predicts the emergence of an acceleration towards more sustainable pathways inside in the next five years. The barometer argues that, despite significant challenges, the seeds of a more inclusive, green and outperforming economy can already be seen. Peru’s brown economic model is struggling and the Green Economy barometer demonstrates that there is an alternative building up.